The Edwards QMB500 Booster Pump series is the follow-on water cooled motor version of the Edwards EH500. 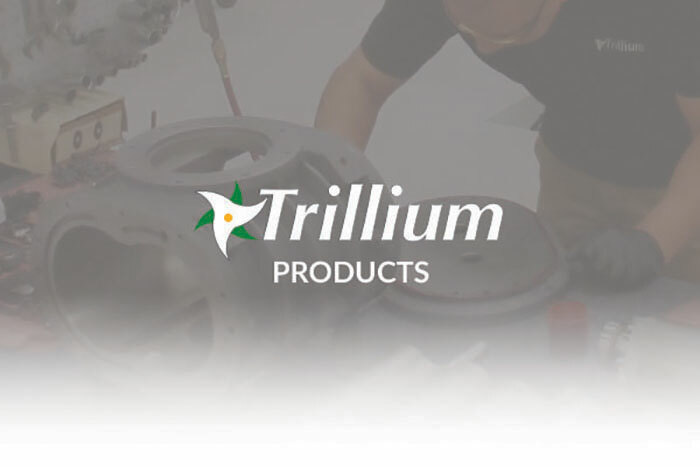 It features twin rotary lobes driven by a hydrokinetic drive mechanism that allows the pump to slip at high pressures to avoid stalling and provide pumping assistance from nearly atmospheric pressure. 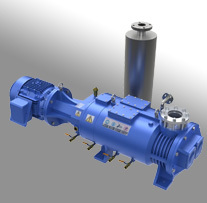 Its water-cooled motor significantly reduces noise and local heat generation. 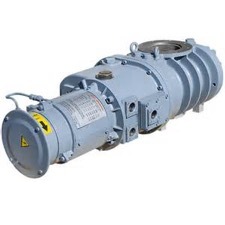 Like all blowers, it requires a suitable backing pump such as an Edwards iQDP40 or iQDP80.